EPFO has come up with guidelines on how to initiate the claims process and said that the subscribers are not required to go to the employer to avail this facility. 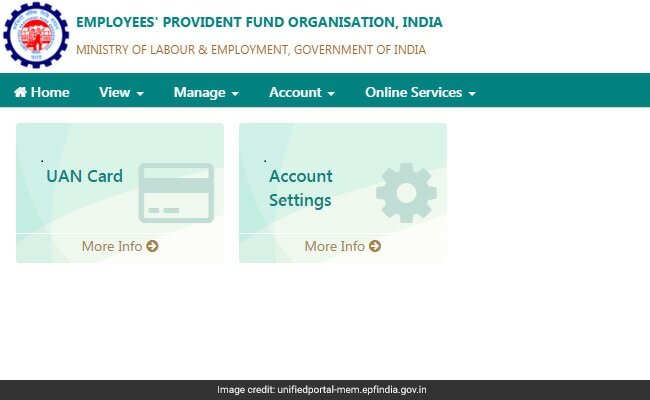 Retirement fund body EPFO or Employees' Provident Fund Organisation has launched a new online facility for submitting claims towards provident fund (PF) withdrawal. This will help in reducing the turnaround time for processing of provident fund claim. The new measure will benefit over four crore subscribers. Currently, the employees' entire 12 per cent contribution is deposited into his or her employee provident fund or EPF account. Besides, 3.67 per cent is also contributed to the EPF account by the employer who also contributes 8.33 per cent of basic wages to the EPF account. EPFO has come up with guidelines on how to initiate the process and said that the subscribers are not required to go to the employer to avail this facility. The relevant claim needs to be selected and authenticated using an OTP (one-time password) received against the mobile registered with Aadhaar to complete the online claim submission. For provident fund final settlement, you need to select Form19, Form31 for provident fund part withdrawal and Form10-C for pension withdrawal benefit. 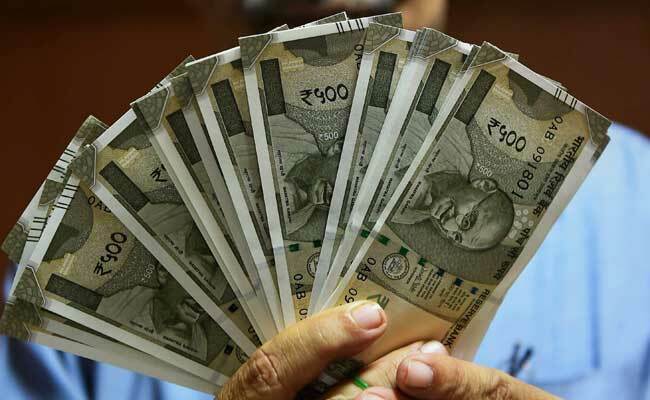 The retirement fund body has relaxed norms for part withdrawal. Subscribers are not required to give any supporting document towards this. A claim submitted would flow in a soft form to EPFO database where it will be processed and the subscribers' bank account will be credited. For availing this facility, the subscribers should have activated their UAN and Aadhaar details should be seeded in the retirement fund body's database. Permanent Account Number (PAN) should also be seeded in EPFO database for provident fund final settlement claims in case his/her service is less than five years.